A multi-function medium strength peel for long lasting benefits, including treatment of acne, melasma, large pores and dull textured skin. 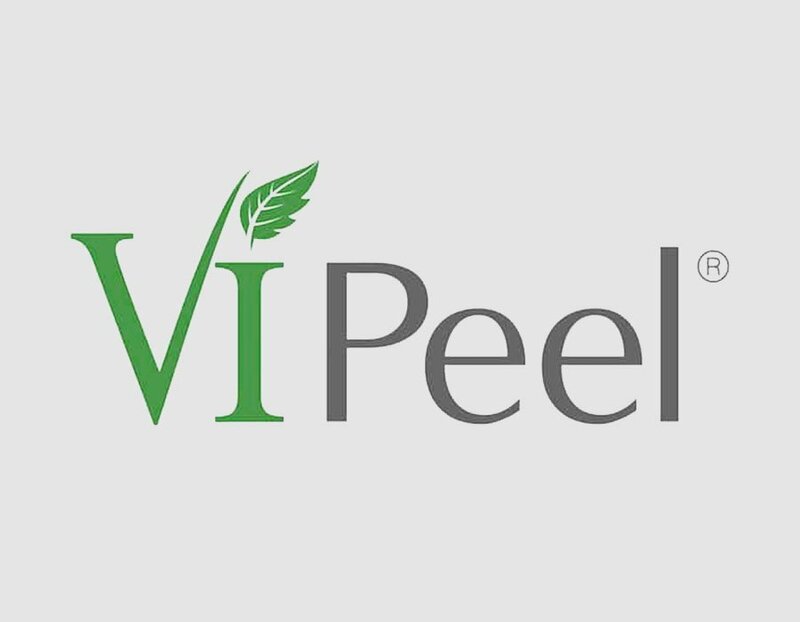 Specifically formulated to rejuvenate ageing skin, the VI peel can soften wrinkles, restore a more even skin tone and smooths away rough skin texture. 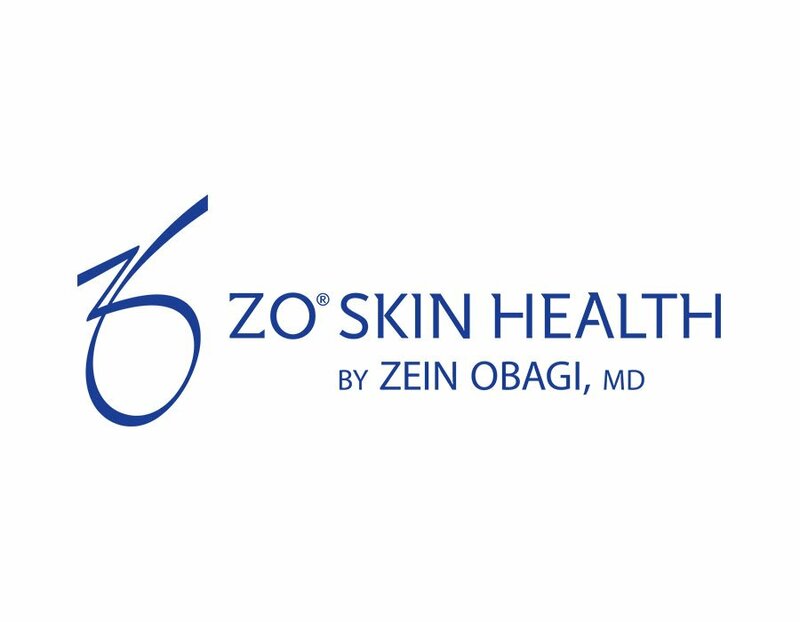 Glycolic acid peel are medically endorsed a viable alternative to more invasive peels for patients who want to avoid any downtime whatsoever. 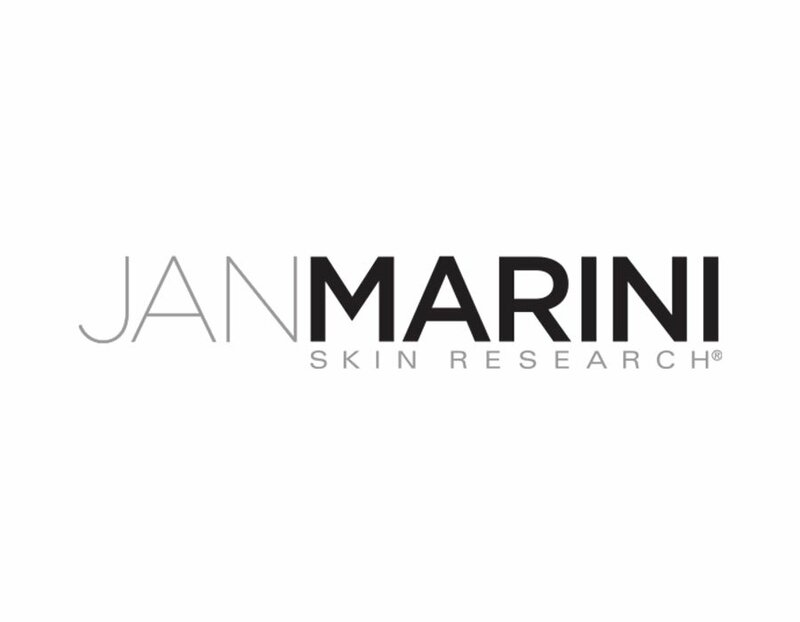 Skin appears firmer, brighter whilst helping to clear acne lesions.